Though the clamour for hybrid and electric cars is growing, one luxury car manufacturer has made a commitment to build traditional fuel engines, until is legally allowed. Granted the manufacturer may be Rolls Royce, so it’s not likely that we will all be benefitting from this bold commitment, however, it’s rather refreshing to hear some hard-edged traditional talk of the beauty of a petrol engine. Speaking to the Financial Times this week, Rolls Royce’s CEO, Torsten Müller-Ötvös explained that though the brand is on the road to electrification, Rolls Royce is keen to maintain internal combustion as an option. Rolls Royce expects that the future for internal combustion is not limitless and has speculated that the year 2040 will see the last of the traditional engines roll off the production line. Whilst Müller-Ötvös is a fan of electric cars, it is his traditional customer base whom he most has to keep happy, and with the brand’s current stock of V12s proving to be continually popular, there is no rush to convert. 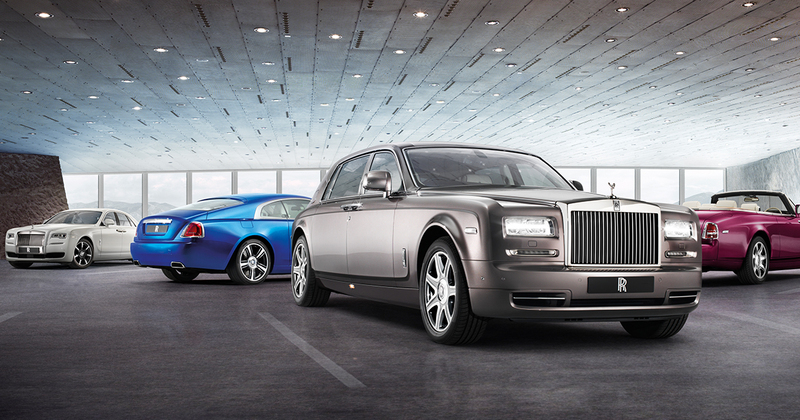 The company’s Phantom and Cullinan series both carry a 6.75 litre twin-turbocharged V12 engine, with the Ghost, Wraith and Dawn stacking a slightly less beefy 6.6 litre unit. Multi-cylinder engines are almost a trademark of Rolls Royce, but there the CEO cannot ignore the glare of a bright electric future. Are you a fan of internal-combustion? Motordepot has a large stock of both traditional and hybrid engines on offer. Discuss your options today with one of our advisors.